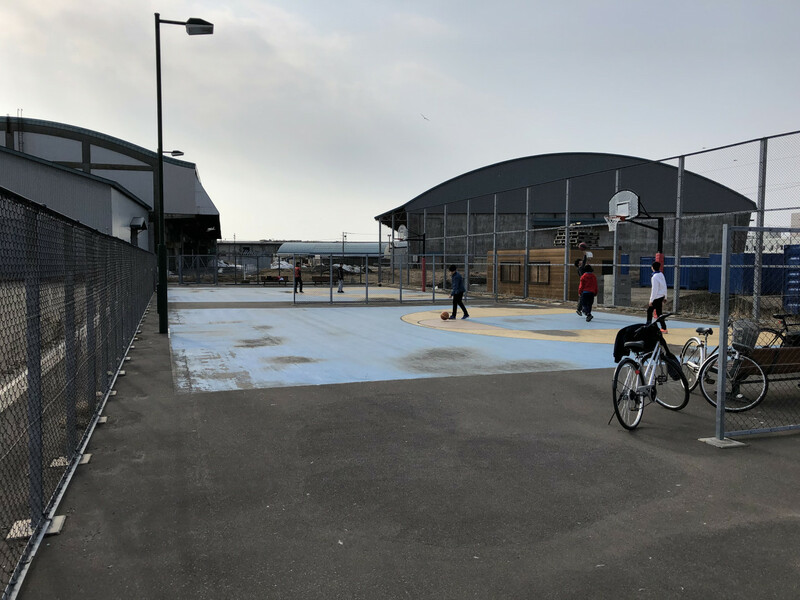 Kushiro Street Sports Park, located near Quake-Resistant Cruise Ship Terminal, has opened since April 1st.The park has skateboarding and BMX section and basketball coat. Let’s enjoy sports at the expansive space along Kushiro River! !